Home » Festival » Programme 2012 » Ein Sommernachtstraum! 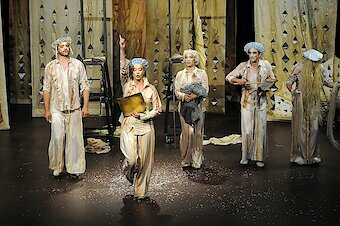 The Berliners are back again, with imagination, musicality and courageous, even too courageous, scenic, “A Midsummer Night's Dream“ is coming to Neuss. Six actors and actresses switching as quick as a flash between the different levels and story lines: first a duke, then a fairy king, then a craftsman, then Thisbe and back again! A successful and humorous production from Doris Harder and a lovely new translation from Christian Leonard. 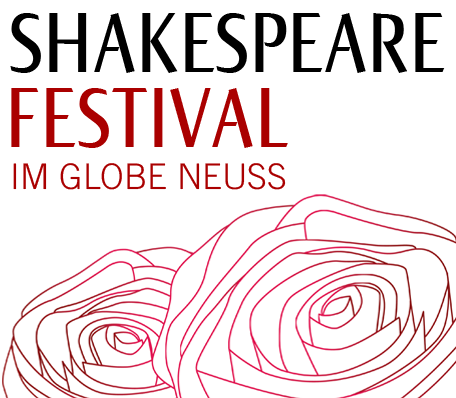 Come with us on this adventurous expedition in Shakespeare's summer forest!